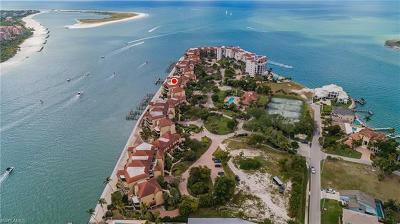 Your private retreat in the heart of Naples! 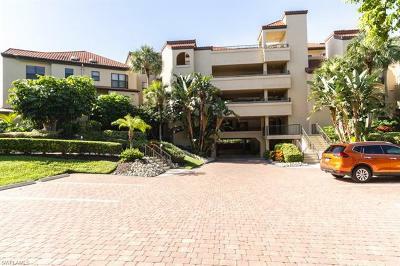 Nicely furnished and spotless condo in the well-known World Tennis Center, a gated community with 16 tennis courts, swimming-pool and spa, fitness center, sauna, steam room and Poolside Cafe. Very active community. 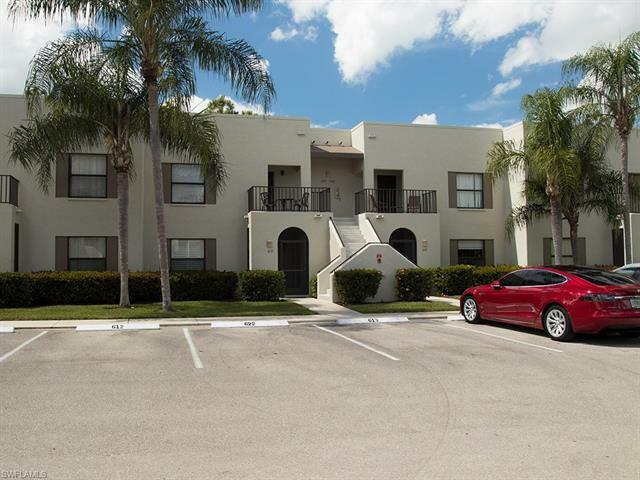 This second floor condo offers 2 bedrooms, 2 baths, tiles throughout, newer appliances, granite counter tops in kitchen and bathrooms. Enjoy your breakfast and morning sun on your front balcony or a sip of good wine at sunset on your private lanai with a West exposure. 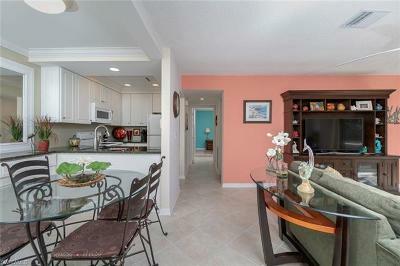 This condo has a larger lanai and the master bedroom a walk-in closet. Weekly rentals are allowed. 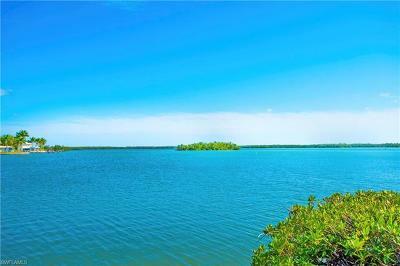 Enjoy a great location close to shopping, restaurants, Artis Naples and only 4 miles to the beaches.